OASIS is a small cozy family hotel with rooms & Apartments. It is situated 800m from Plakias beach and Damnoni beach, and 1 km from Plakias village.All rooms/apartments have a big balcony or terrace and picturesque mountain view. Set in spacious gardens, OASIS has a much appreciated swimming pool and a bar/taverna where you can enjoy breakfast, lunch, dinner, snacks or drinks all day long. 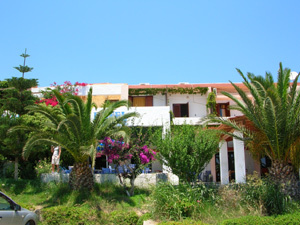 Sofia hotel is a small family hotel located in a side street of Plakias, just about 100 m from the centre and the beach. The hotel has been completely renovated in 2008. The Damnoni Bay Hotel is situated in the picturesque area of Damnoni, just 150 m from the beach. The hotel includes an indoor and outdoor restaurant, bar, a pool, a pool bar, a tennis court, a TV lounge, a living room, a roof garden, water sports facilities and a parking area. 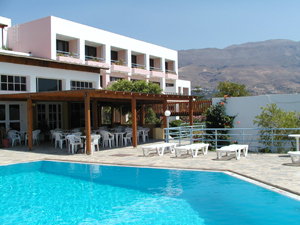 Lamon Hotel is a family-run, 3 star hotel located at the centre of Plakias, on the south coast of Crete, just next to the beach. The hotel offers double rooms, studios or apartment type of accommodation, with sea- or mountain view, all the rooms have a balcony, satellite TV, radio-alarm clock, fridge, bathroom, air-condition, telephone & 24h hot water. 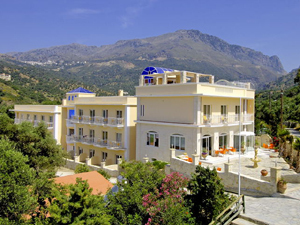 The Souda Mare Hotel is located next to the Lybian Sea, with the backdrop of the surrounding mountains, in the heart of Souda. 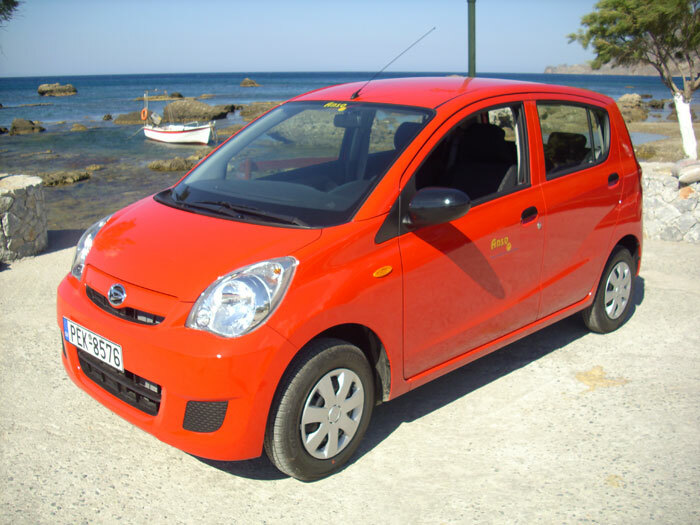 The village of Plakias is about 2 km away; far enough to let arise a feeling of seclusion. 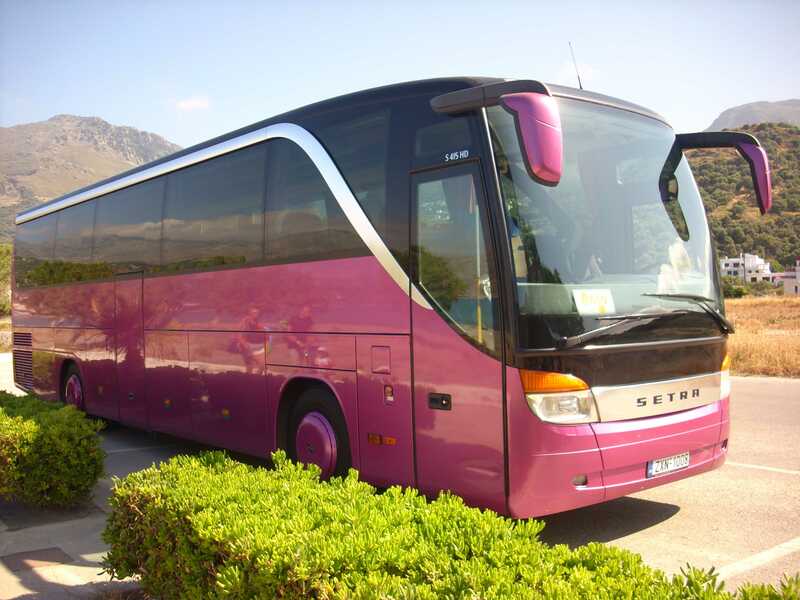 It is a hotel with a family atmosphere offering care and a relaxing stay for the guests. The hotel rooms are each air-conditioned, with balcony, shower/WC and sea view. 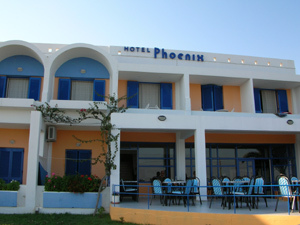 The Phoenix hotel is located on the south coast of Crete, in the area of Souda, close to Plakias village only 30 m from the sea and 100 m from the beach of Souda. 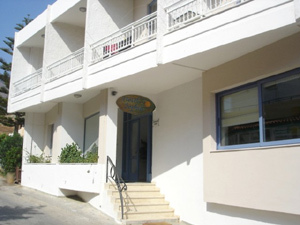 All the rooms are air-conditioned, with a bathroom, telephone, music and balcony.